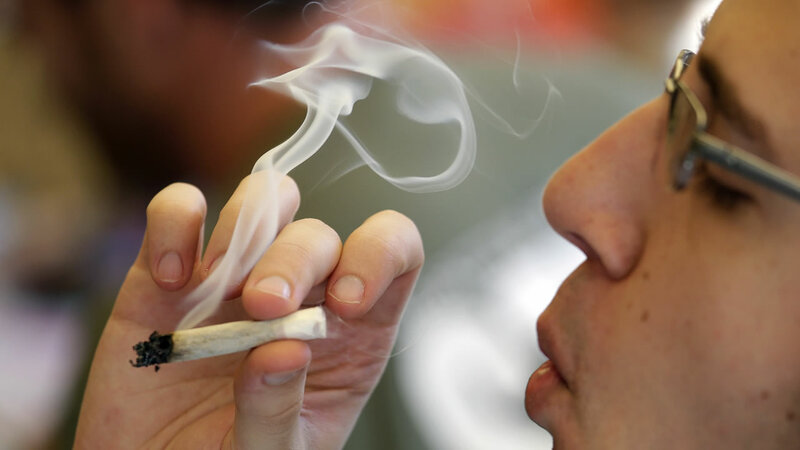 CHICAGO (WLS) -- Should recreational marijuana be legal in Illinois? That question could end up on the March ballot. Cook County Commissioner John Fritchey wants to ask voters to weigh in on whether Illinois should legalize recreational marijuana for use by adults 21 years and older. "The issue of legalization of marijuana is not just about revenue, although we hear the revenue levels and they are overwhelming. When you are talking about injecting $500 million into a state that desperately needs it, that's going to be considered, Fritchey said. Commissioner Fritchey said the resolution will be formally introduced at the next Cook County Board meeting scheduled for one week from Wednesday.